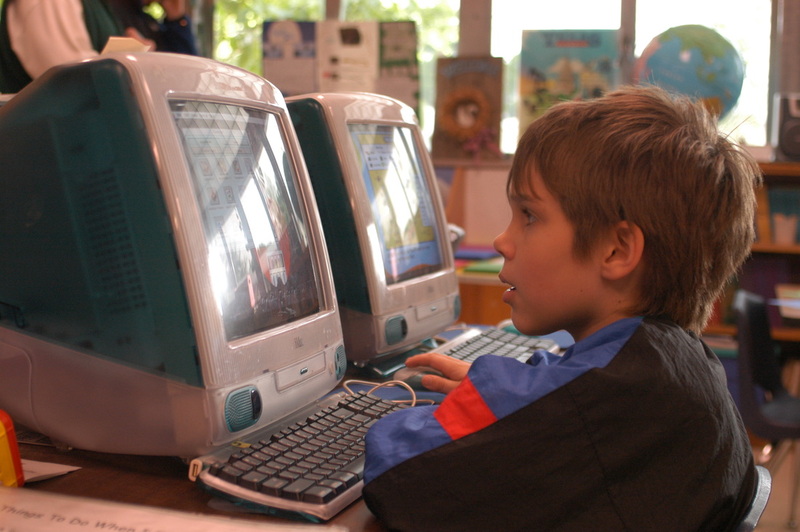 This article is a review of BOYHOOD. Coldplay’s ‘Yellow’ to Daft Punk’s ‘Get Lucky’, the biggest music hits of the noughties to last summer, are self-consciously used to locate us in time. No need for dates to be blatantly plastered across the screen, writer-director Richard Linklater has opted for subtle transitioning of the years. Haircuts are the clearest signposts. What a monumental achievement BOYHOOD is! Filmed every year for a week or so, for a dozen years, we witness a 6-year-old, Mason Evans Jr., grow to manhood (potential sequel title!). From the beginning of childhood to just starting university, an intimate epic has been birthed. Drama comes from a mildly peripatetic home life caused by Mason’s mother Olivia’s choice of partners. (Fans of Arquette’s TV show MEDIUM will spot at what point it began thanks to a distinctive haircut.) His father, and that of sister Samantha (Lorelei Linklater), proves to be reliably loquacious Linklater regular Ethan Hawke (as Mason Sr.). An absentee parent at the outset, Mason Sr.’s presence grows as the 164 minutes progress – not that you ever feel that runtime, a grandiose canvas is of course required to chart a human’s development. 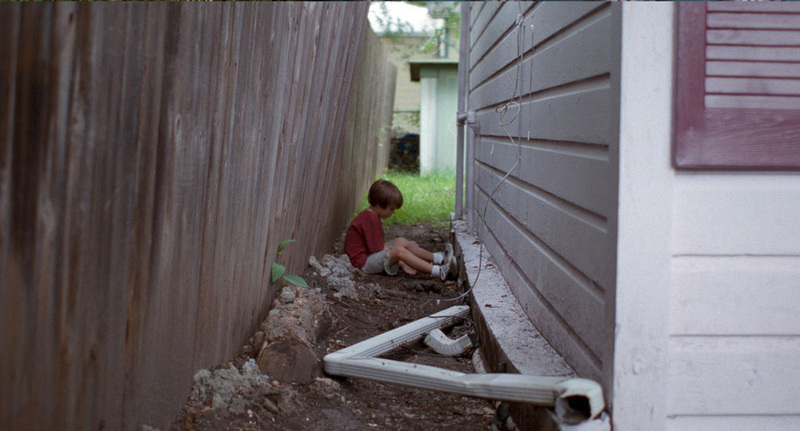 More concerned with quiet moments of finding your way, BOYHOOD avoids capturing the typical landmark youthful firsts – best friends, kisses, sexual experiences, girlfriends, etc. A psyche is formulated through gentle moments of joy and angst. The raising of voices can be counted on the fingers of one hand. Samantha is boisterous and mischievous; while Mason is an introvert, only speaking to offer up non-ostentatious home truths both specific and society-wide. 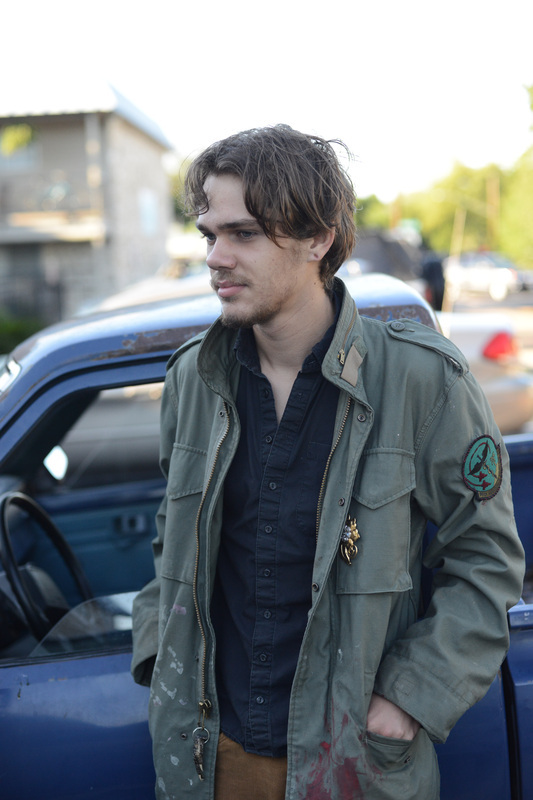 This is a Linklater film after all (though it is his most melancholy-flecked work). Direction, after an initial flourish, is pared back, seeming to realise that flashy camera moves and sumptuous lighting would be out of step. It is no coincidence that the opening shot is Mason lying on the grass looking to the sky ruminating. 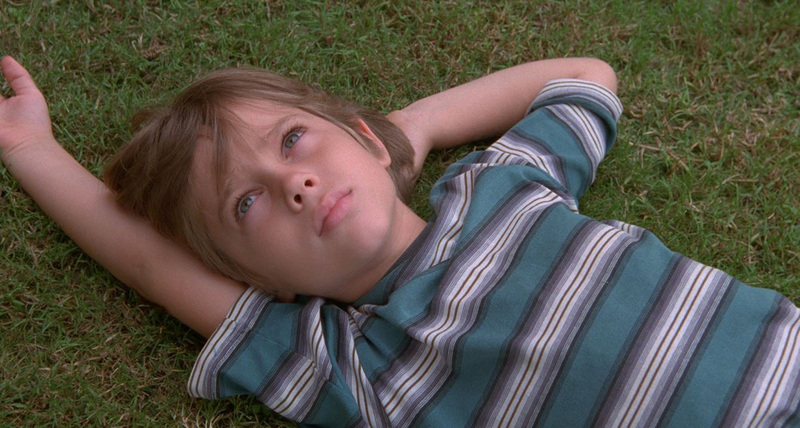 BOYHOOD is a philosophical growing pains flick. Anyone else contemplating making a coming-of-age project, in any medium, must be weeping at trying to top this.